REMOVE THE GUESSWORK FROM UNRELIABLE BOLTED JOINTS AND ASSEMBLIES! In 2014, Norbar Torque Tools Pty Ltd and Boltstress Ultrasonics Pty Ltd joined forces to become Norbar Technical Services. Norbar, with over 70 years of experience in the manufacture and design of quality torque tooling, is a market leader in the field of Torque. 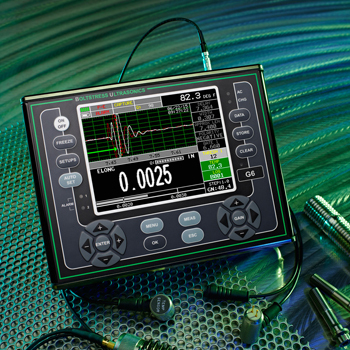 Boltstress Ultrasonics with over 25 years of field experience in ultrasonic tension measurement consulting and have provided relining services to some of the worlds largest mills. Together, Norbar Technical Services can offer you a host of products and services to improve plant reliability. From technical consultancy through to the provision of complete bolting solutions, we have you covered! 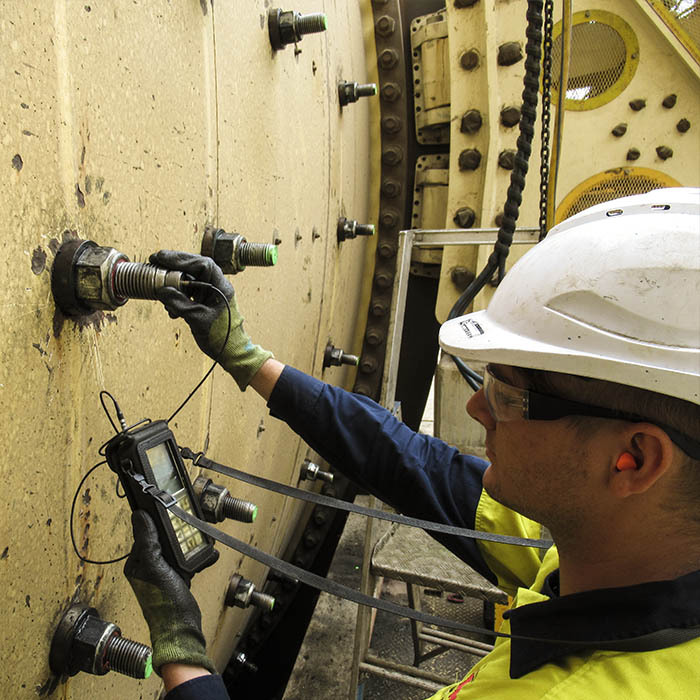 Specialists in Ultrasonic Bolt Tension Management and Grinding Mill reline services (particularly SAG and Ball Mill) our Norbar Technical Services division consult with industry to eliminate bolted joint failure and provide complete, cost-effective bolting solutions for every situation while minimising unnecessary downtime. 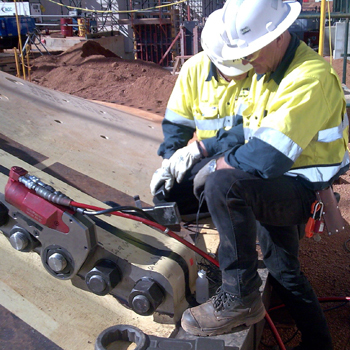 We are able to provide a wide range of quality torque wrenches, hydraulic tensioning tools and ultrasonic bolt measurement equipment all of which are regularly serviced and maintained by complete repair and calibration facilities strategically located around the country and a NATA accredited laboratory at our Adelaide Head Quarters. With these services supporting our technicians, rapid mobilisation for scheduled and unscheduled maintenance shutdowns is guaranteed.